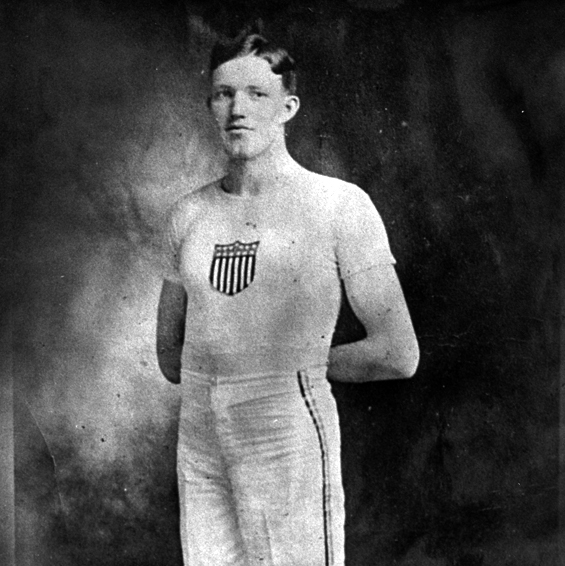 USC’s first Olympic athlete — also the university’s first medal winner — was Emil Breitkreutz ’06, who won a bronze in the 800-meter run at the 1904 St. Louis Olympics. Troy’s first Olympic gold medalist, Fred Kelly ’16, was a USC freshman when he won in the 110-meter high hurdles at the 1912 Stockholm Olympics. High jumper Alma Richards LLB ’24 followed by winning another gold medal in the 1912 Games. 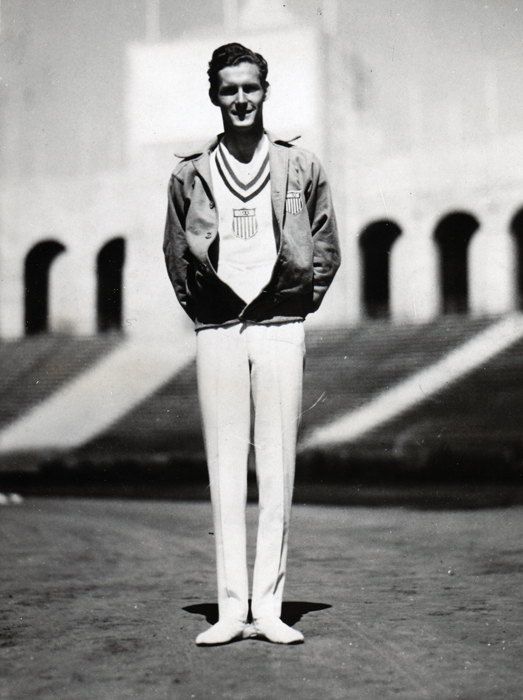 USC’s first double gold medalist was Charles “Charley” Paddock ’23, who won two gold medals — in the 100-meter dash and as a member of the 400-meter relay team — along with a silver in Antwerp in 1920. 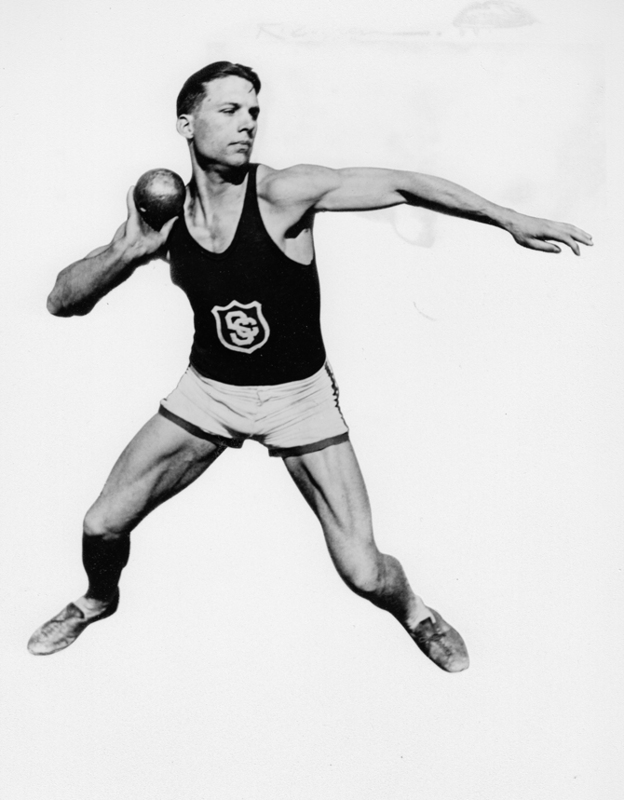 The first Trojan to win double gold medals in individual events at a single Olympic Games was Clarence “Bud” Houser DDS ’26, who took home the gold for shot put and discus in Paris in 1924, and again for discus in Amsterdam in 1928 — setting Olympic discus records both times. 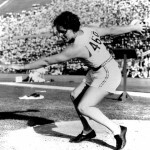 Lillian Copeland ’30 won a silver medal in discus in 1928 — the first year the women’s discus throw was included in Olympic competition — going on to win the gold, while also setting an Olympic discus record, in Los Angeles in 1932. 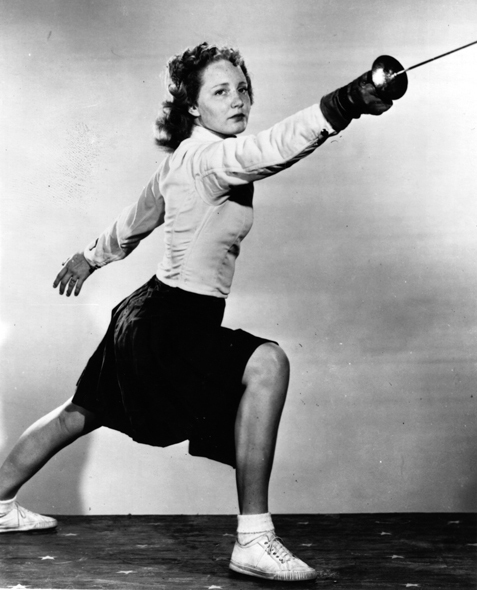 Helene Mayer ’33 — who in 1924 had won the German foil championship at age 13 — took the gold medal in fencing in 1928. 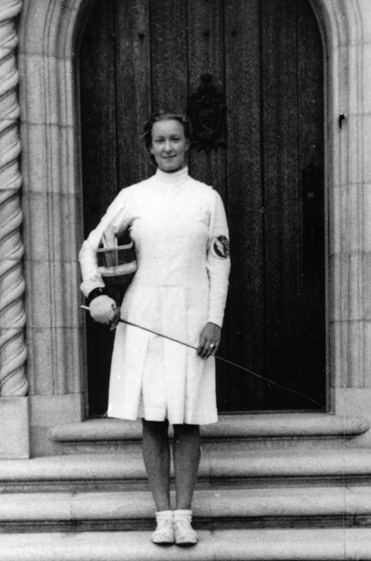 At the Rome Summer Olympics in 1960, four-time medalist Paula Jean Myers Pope ’59 became the first woman to attempt a double-twisting, one-and-one-half somersault and an inward two-and-one-half somersault from the high platform in diving competition. 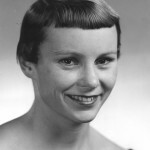 She won a silver medal in platform diving in Helsinki in 1952, a bronze in Melbourne in 1956, and two silvers — in platform and springboard diving — in Rome in 1960. 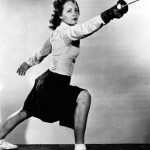 Six-time Olympian fencer Janice Lee York Romary (non-degreed, attended 1948-50) competed in every Summer Olympics from 1948 to 1968 — the most of any Trojan. 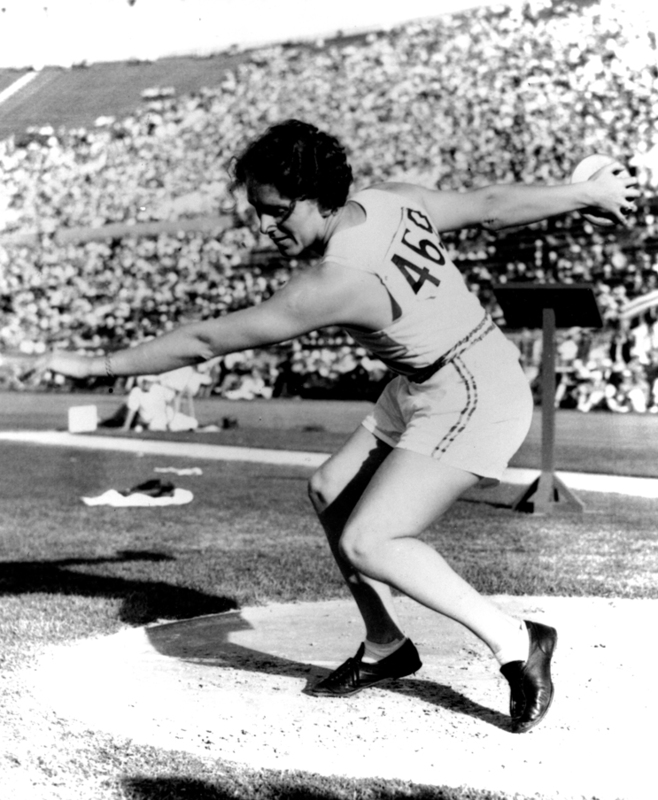 She was honored for her extraordinary streak of Olympic appearances at the 1968 Mexico City Games, where she became the first woman to carry the U.S. flag in the opening ceremonies. 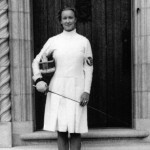 Romary went on to serve as the U.S. Olympic Committee’s women’s administrator for the 1976 Montreal Olympics, responsible for all U.S. women competitors, and as commissioner of fencing for the 1984 Los Angeles Games. 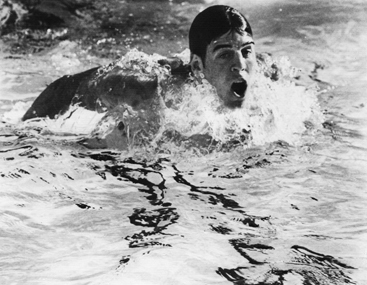 Swimmer Jeff Float ’83 qualified for the U.S.-boycotted Moscow Olympics in 1980 and went on to win a gold medal in Los Angeles in 1984 — becoming the first legally deaf U.S. athlete to win Olympic gold. 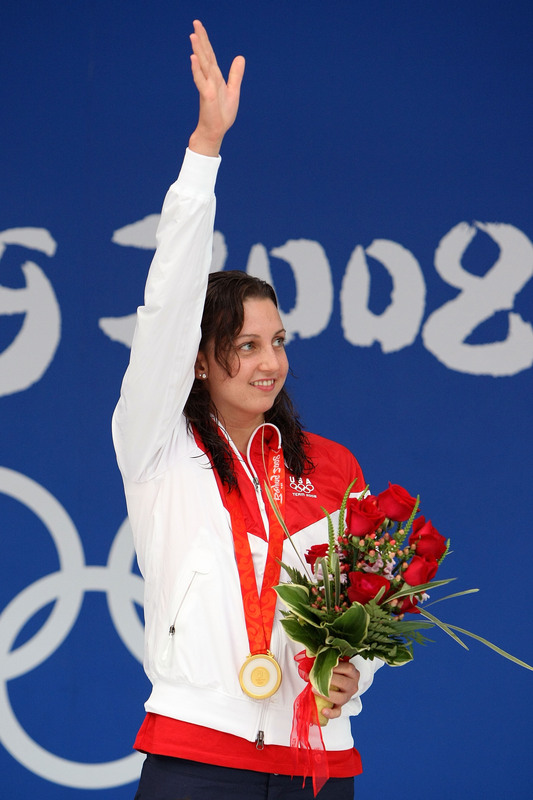 Janet Evans ’95 won three gold medals during her first Olympic appearance in Seoul in 1988, setting a world record in the 400-meter freestyle event that stood until 2006. 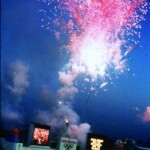 She won a fourth gold medal, along with a silver, at the 1992 Summer Olympics in Barcelona. 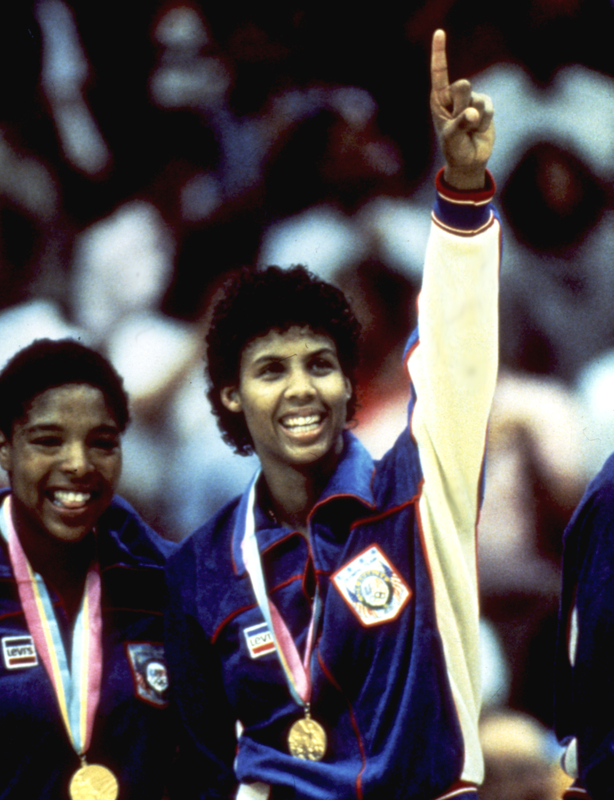 Although she failed to medal in Atlanta in 1996, she had the honor of passing the Olympic torch to Muhammad Ali during the opening ceremonies. 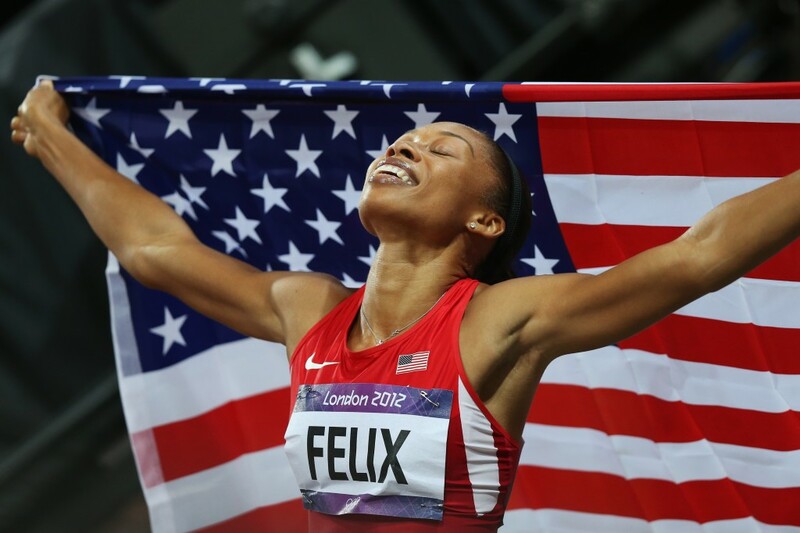 Nicknamed “Chicken Legs” for her lanky build, track speedster Allyson Felix ’08 took home her first Olympic gold medal for running a leg on the 4×400-meter relay team in Beijing in 2008. She went on to capture three more golds at the 2012 London Games, individually for the 200-meter race, and as part of the 400- and 1600-meter relay teams. 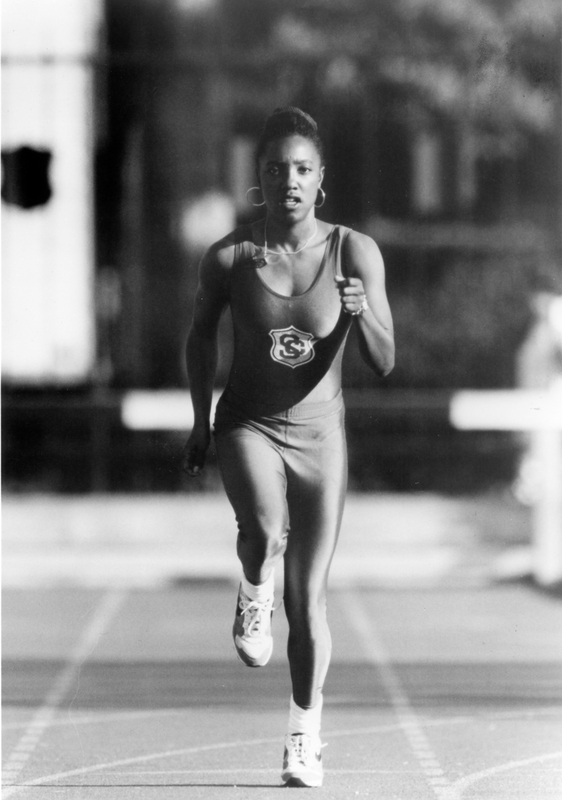 She was the first Trojan woman to capture Olympic gold in the 200-meter dash and the first USC runner to win gold in this event since Don Quarrie won the men’s 200-meter in 1976. Swimmer Lenny Krayzelburg ’99 won his first three gold medals in each of the events he competed in at the 2000 Olympics in Sydney (100-meter backstroke, 200-meter backstroke and 4×100-meter medley relay), also establishing new Olympic records in the first two events. He won his fourth gold at the 2004 Olympics in Athens, where he also served as Olympic team captain. 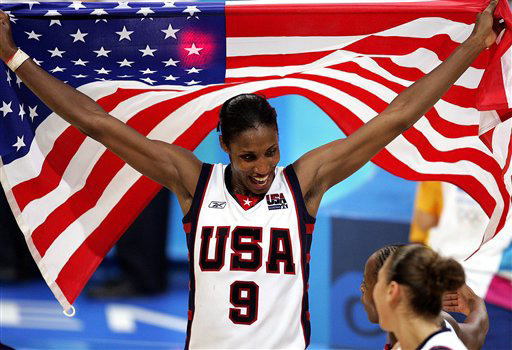 Lisa Leslie ’94 won her first gold medal with the U.S. women’s basketball team during the Atlanta Games in 1996. 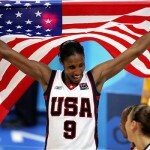 She added another gold in Sydney in 2000, a third in Athens in 2004 and one more in 2008 in Beijing — becoming the first basketball player, male or female, to win gold medals in four consecutive Olympics. 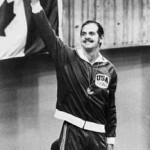 John Naber ’77 was the United States’ most decorated Olympian at the 1976 Montreal Games, where he earned four gold medals in swimming, each in world-record time, as well as a silver medal. 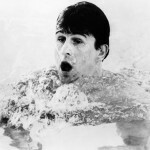 In so doing, he also became the first swimmer to earn two individual medals in the same day of Olympic competition. Swimmer Murray Rose ’62 — known as the “Seaweed Streak” because of his vegan diet — at one time held world records in the 400-, 800- and 1,500-meter freestyle. 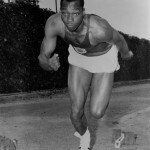 He was 17 years old when he made his Olympic debut in 1956 at the Melbourne Games, where he became the youngest man ever to win three gold medals. 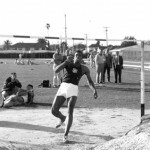 At the 1960 Summer Olympics in Rome, he garnered three more medals — gold, silver and bronze. 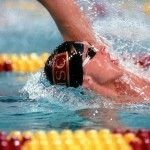 Overall, he set 15 world records and holds the most Olympic medals of any Trojan. 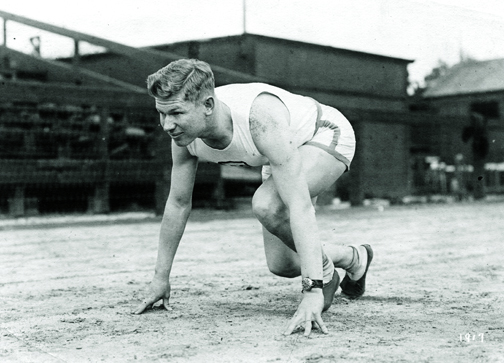 Frank Wykoff ’33 inherited Paddock’s mantle in 1928, when he tied the world record in the 100-yard dash four times in a single afternoon during the Olympic trials. 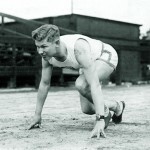 Wykoff set world records in three straight Olympic Games, running on gold medal-winning 4×100-meter relay teams in 1928, 1932 and 1936. 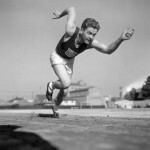 His world record for the 100-yard dash stood until 1948, when it was broken by another USC sprinting star. 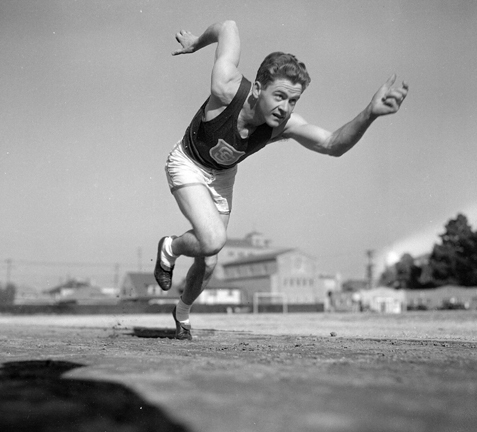 Sprinter Mel Patton ’49, MS ’51, nicknamed “Pell Mel,” became the third of USC’s “world’s fastest humans” when he broke Frank Wykoff’s longstanding record in the 100-yard dash in 1948 — a record that stood until 1962. Patton won two gold medals at the 1948 Summer Olympics in London. Four-time gold medalist and U.S. Olympic Hall-of-Famer Janet Evans ’95 held concurrent world records in the 400-meter, 800-meter and 1,500-meter freestyle, with her 800-meter time standing as a world record for 21 years. 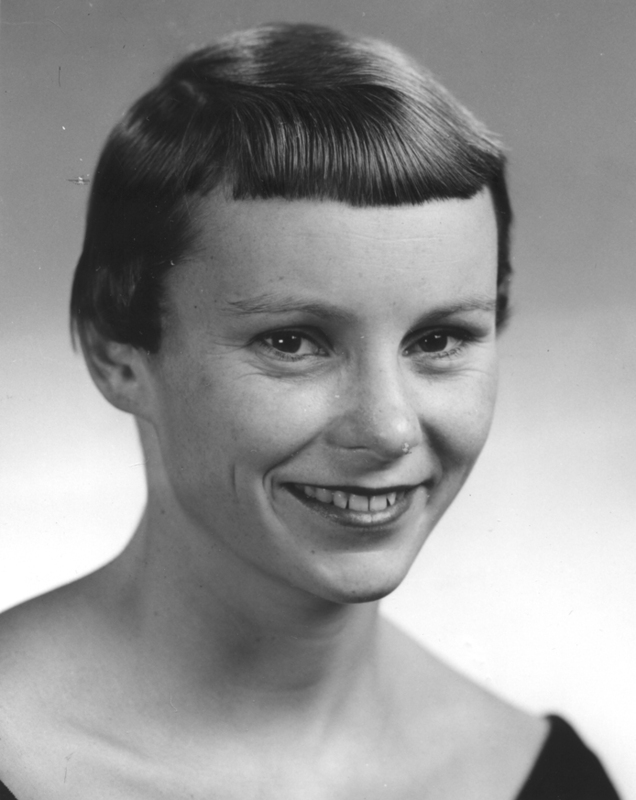 Sharon Finneran (non-degreed, attended 1965-66) held concurrent world records in the 400-meter individual medley, 200-meter butterfly and 800-meter freestyle. She took home a silver medal in the 400-meter individual medley at the 1964 Olympics in Tokyo. One of few Olympians to earn medals in two distinct sports, Conn Findlay ’54 won gold medals for rowing in 1956 (Melbourne) and 1964 (Tokyo), bronze for rowing in 1960 (Rome), and bronze for yachting in 1976 (Montreal). At the time, he was the only athlete to compete in four Olympics and win a medal each time out. 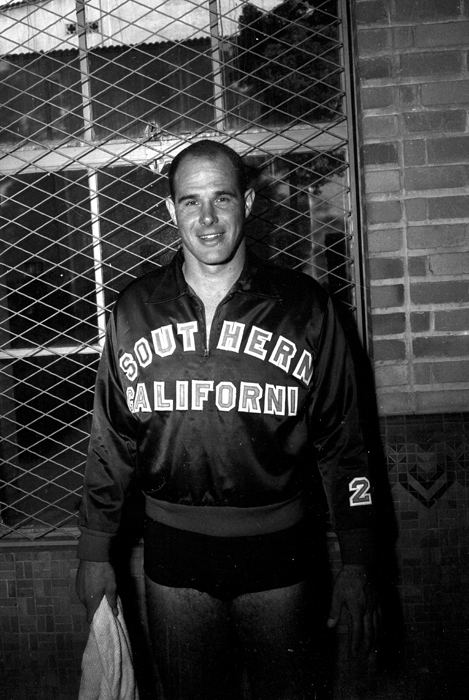 After competing in water polo in the 1952 Olympics in Helsinki, Robert “Bob” Hughes (non-degreed, attended 1954-57), helped the U.S. water polo team to a fifth-place finish in the 1956 Melbourne Olympics, while also participating in the 200-meter breaststroke. 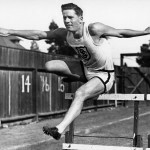 He was the first American athlete since Johnny Weissmuller (1924) to compete in two different sports during the same Olympics. 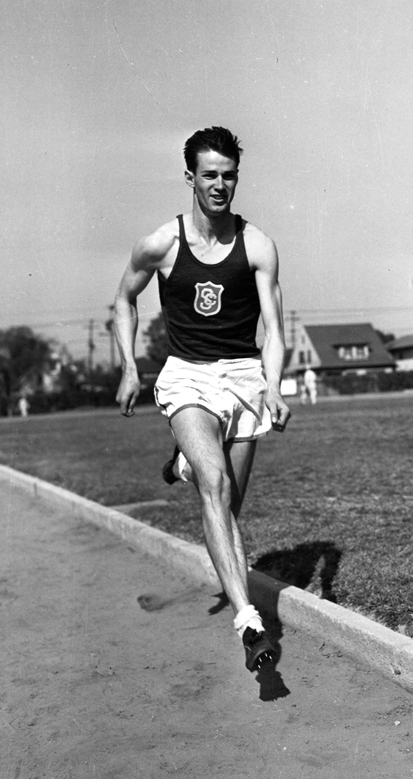 Wallace “Wally” Wolf ’51, JD ’57 began his Olympic career in London in 1948, winning a gold medal as a member of the 4×200-meter relay team. 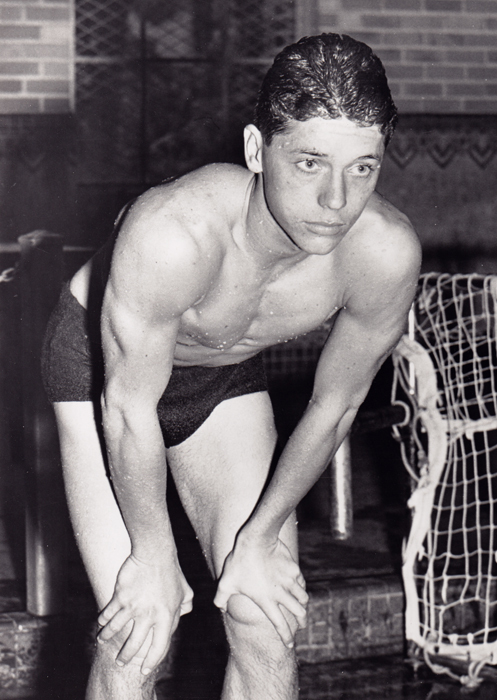 He went on to compete in swimming in 1952 (Helsinki), and in water polo in 1956 (Melbourne) and 1960 (Rome). 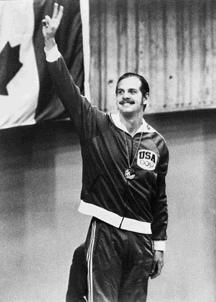 Terry Place Brandel (non-degreed, attended 1976-77) won a place on the U.S. volleyball team for the 1980 Moscow Olympics, then played for West Germany in Los Angeles in 1984. Swimmer Bjorn Zikarsky ’91 competed for West Germany in Seoul in 1988 and for Germany in Atlanta in 1996, when he won a bronze medal. 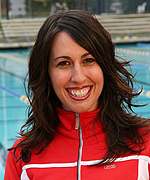 Water poloist Aniko Pelle competed for Hungary in 2004 and 2008 and Italy in 2012. Playing for their native Zimbabwe, brothers Byron Black ’91 and Wayne Black (non-degreed) competed in tennis singles and doubles at the 1996 Summer Olympics in Atlanta. Wayne went on to play in 2000 (Sydney) and 2004 (Athens) as well. 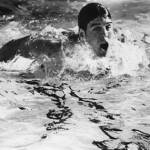 At the 1977 NCAA championships, swimmer Joe Bottom ’77 became the first person to break the 20-second barrier in the 50-yard freestyle. He won a silver medal in the 100-meter butterfly at the 1976 Summer Olympics in Montreal. His younger brother Mike Bottom ’79 qualified for the U.S.-boycotted Moscow Summer Olympics in 1980 and later coached at USC. 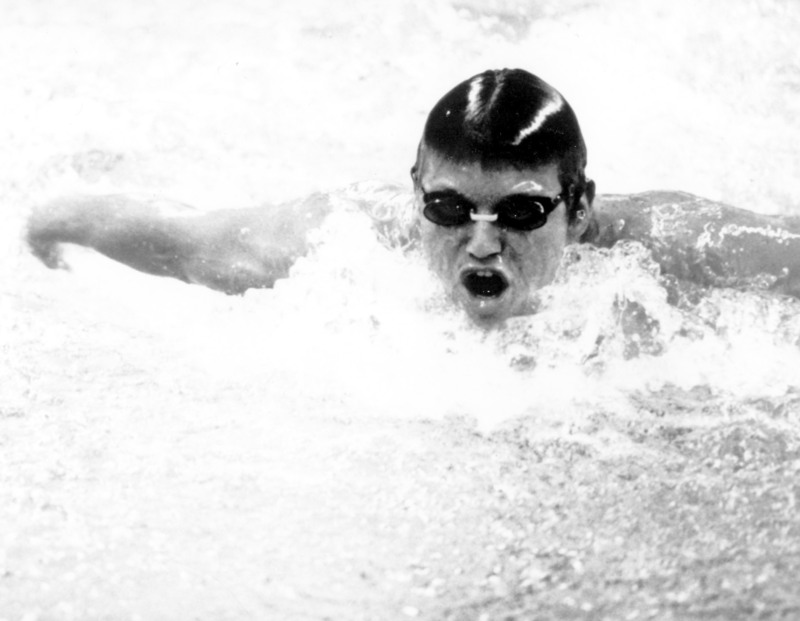 Bruce Furniss ’79, who dominated the world of international swimming for 17 years, set 10 world records and won two Olympic gold medals — for the 200-meter freestyle and 4×200-meter freestyle relay — in Montreal in 1976. His older brother Steve Furniss ’76 won a bronze medal in Munich in 1972, and competed but did not medal in Montreal in 1976. Canadian swimmer Allen Gilchrist ’56 competed in the London Games in 1948 and the Helsinki Games in 1952; his brother John “Sandy” Gilchrist ’69, MBA ’71 swam in Tokyo in 1964 and Mexico City in 1968. William Horton Sr. ’53 and daughter Joyce Horton Racker (non-degreed, attended 1953-54) competed in yachting at the 1952 Helsinki Games. 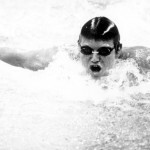 Swimmer Dan Jorgensen ’91 claimed a gold medal at the 1988 Summer Olympics in Seoul and a bronze medal in Barcelona in 1992. 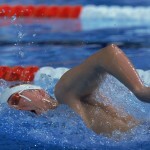 His brother Lars Jorgensen (non-degreed) also swam in Seoul in 1988. 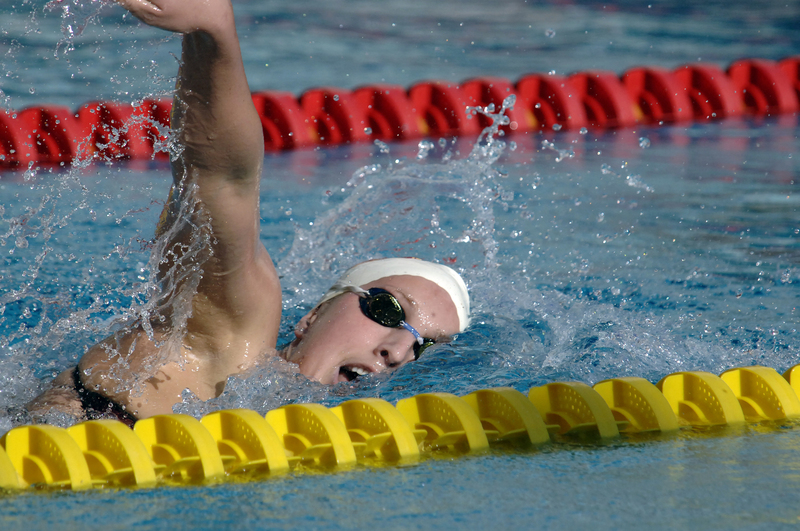 Klete Keller ’09 has won five swimming medals — bronze and silver at the 2000 Summer Olympics in Sydney, gold and bronze at the 2004 Summer Olympics in Athens, and gold at 2008 Summer Olympics in Beijing. 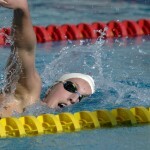 His sister Kalyn Keller ’08, also a swimmer, was a fellow team member at 2004 Summer Olympics in Athens. 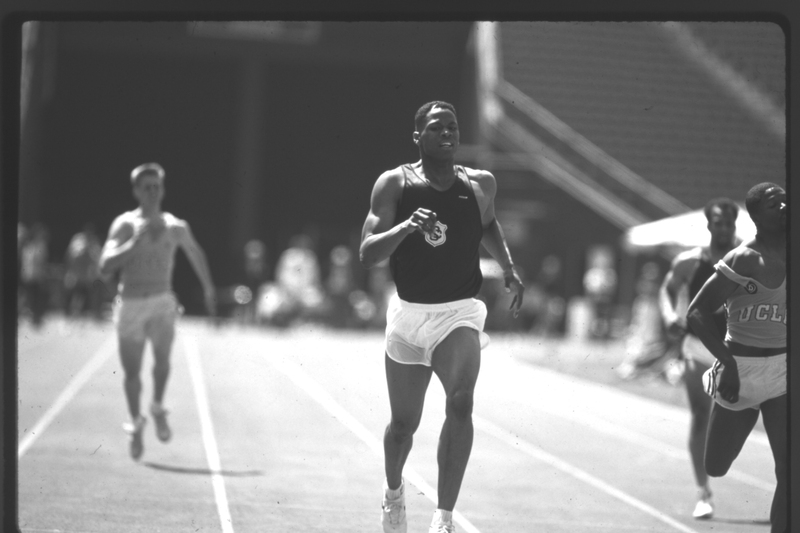 Running for Jamaica, sprinter Lennox Miller ’69, DDS ’73 won a silver medal in Mexico City in 1968 and a bronze medal in Munich in 1972. 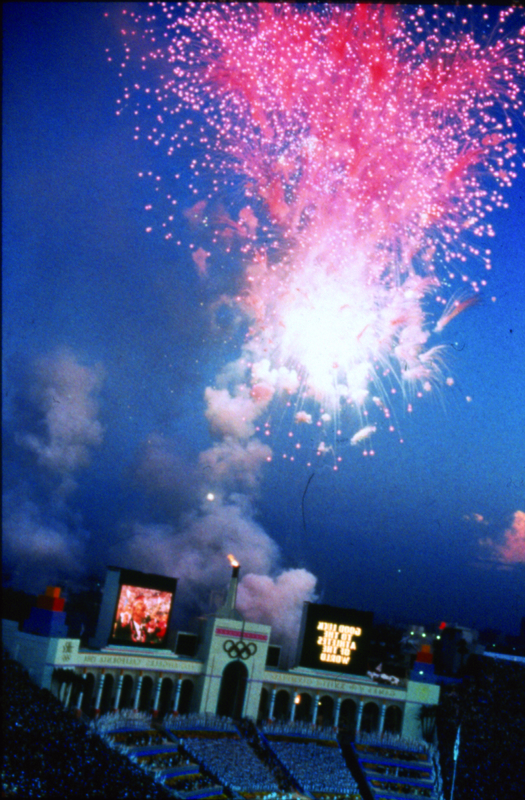 His daughter Inger Miller ’95 took home gold for the United States in Atlanta in 1996. They were the first father-daughter pair to win Olympic track and field medals. In his 1927 film, College, comedian Buster Keaton hired several USC Olympians for a series of track stunts, including one in which 1924 gold medal winner Lee Barnes (non-degreed, attended 1924-28) pole-vaulted into a second-story window. Barnes and teammates Charles Borah DDS ’29, MD ’35 (gold medal winner for the 4×100-meter relay in London in 1928), Leighton Dye ’26, Clarence “Bud” Houser DDS ’26 and Morton Kaer ’25 also performed Keaton’s cross-campus dash to save a damsel in distress. 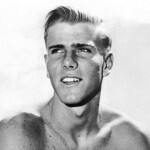 Raised on a pineapple plantation in Hawaii, Clarence “Buster” Crabbe ’32 won the gold and also set an Olympic record in the 400-meter freestyle swim in Los Angeles in 1932. He later became known as “King of the Serials” for his starring roles as Tarzan, Flash Gordon and Buck Rogers. 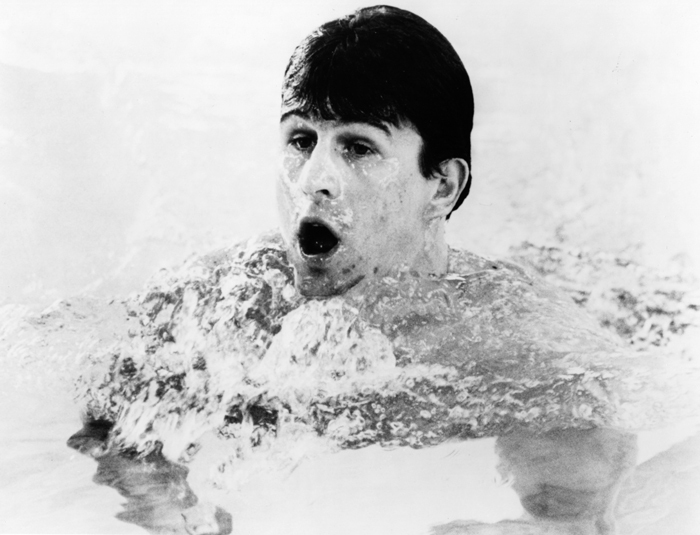 Swimmer and six-time medalist Murray Rose ’62 went into acting following his Olympic career, appearing in the 1968 film Ice Station Zebra and the television series The Patty Duke Show, Magnum, P.I., and Matlock, among others. 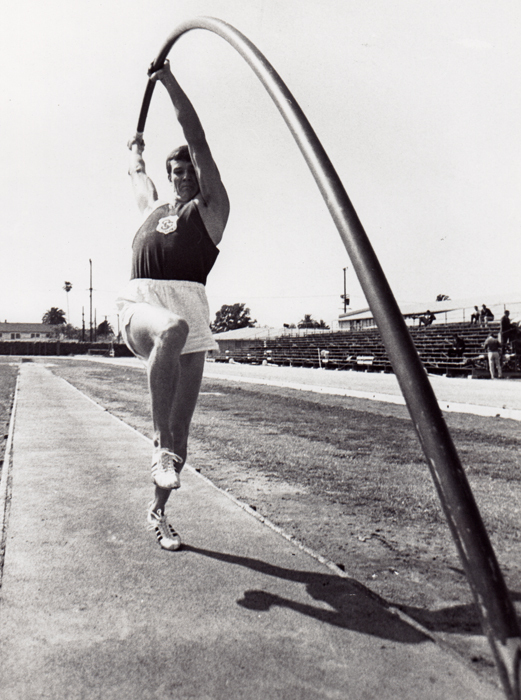 Pole vaulter Bob Seagren ’69 set an Olympic record when he won the gold in Mexico City in 1968. He had to settle for silver at the Munich Olympics in 1972, when a controversial decision banned a new model of pole used by the leading vaulters — marking the first time a U.S. athlete had not won the Olympic pole vault competition since the beginning of the Games. Seagren is also remembered for playing the character Dennis in the television series Soap, and for co-hosting the Los Angeles edition of P.M. Magazine. 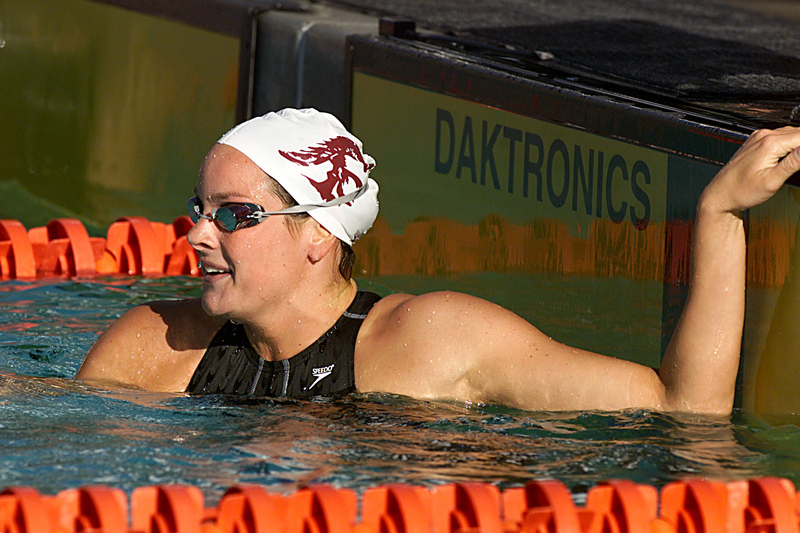 Two-time Olympic swimmer Lindsay Benko Mintenko ’99 was a member of the gold medal-winning 4×200-meter freestyle relay team at the 2000 Olympics in Sydney. 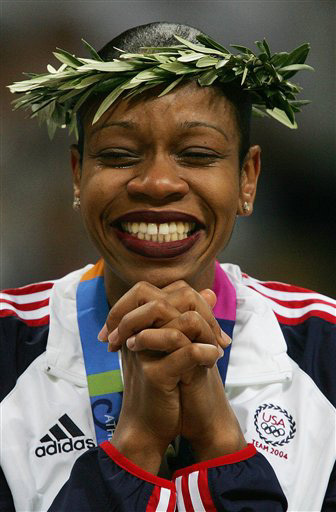 In Athens in 2004, she won another gold, along with a silver. 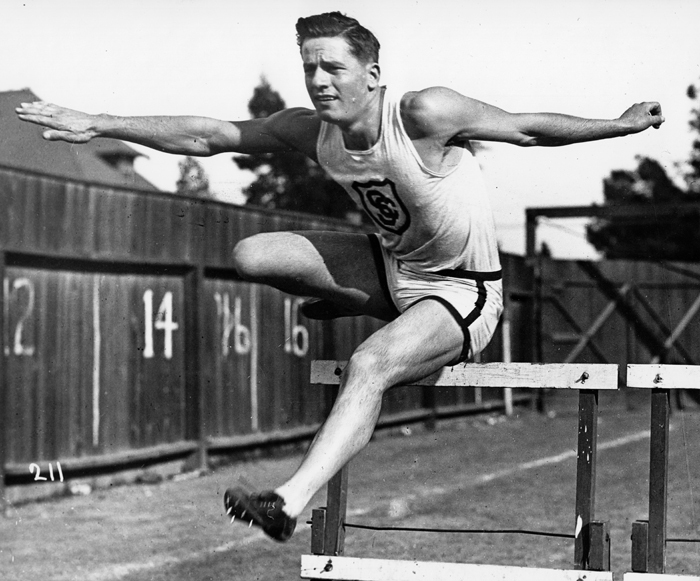 Although his athletic career had been interrupted by military service in World War II, Roy Cochran PhD ’50 took home two gold medals from the London Olympics in 1948, in the 4×400-meter relay and the 400-meter hurdles. 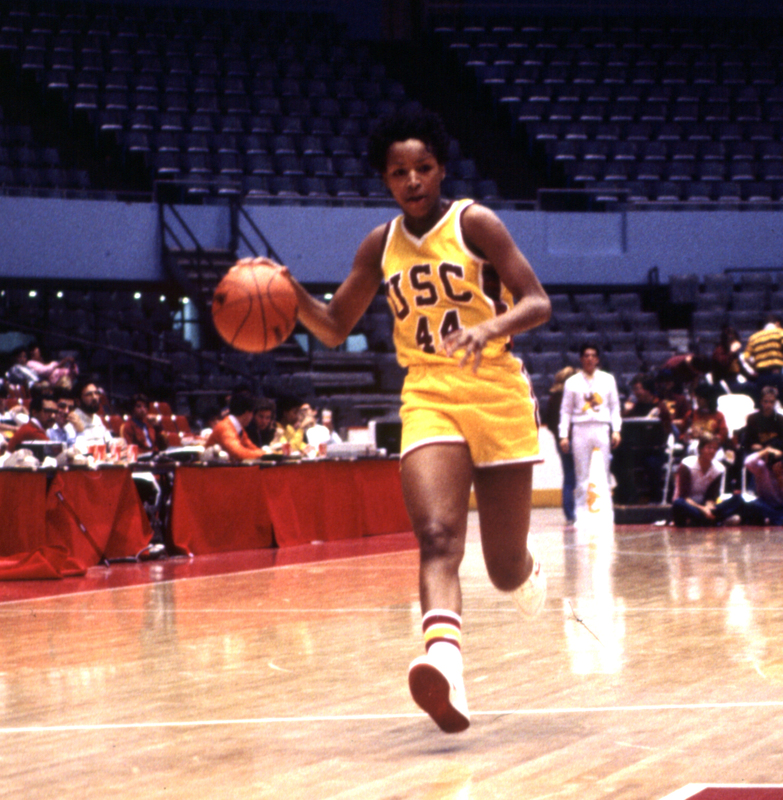 One of only 13 women to be inducted as players into the Naismith Memorial Basketball Hall of Fame, Cynthia Cooper-Dyke (non-degreed, attended 1982-84 and 1985-86) was a member of the gold medal-winning U.S. Olympic women’s basketball team at the 1988 Seoul Olympics and the bronze-winning team at the 1992 Games in Barcelona. 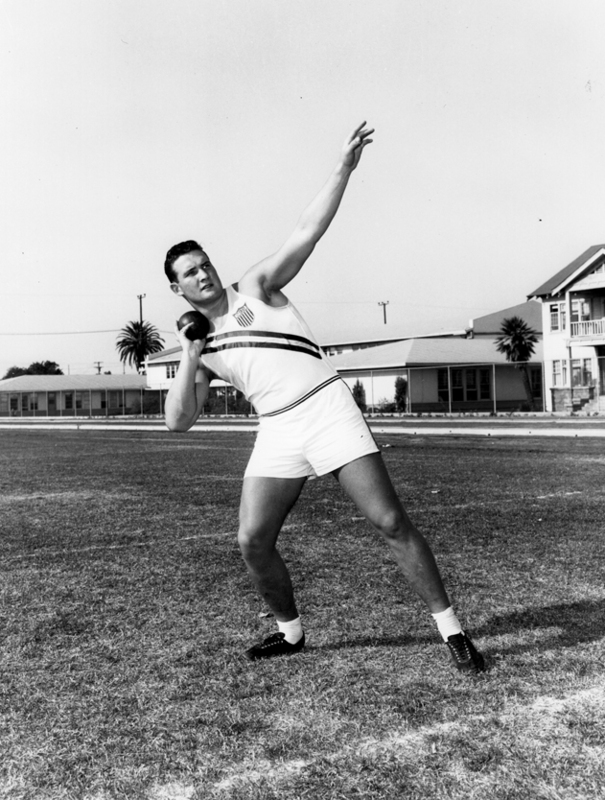 At the U.S. Olympic trials in 1956, Charlie Dumas ’61 became the first human to high jump over seven feet. Although his Olympic height didn’t break the world record he had set in the trials, it was enough to win him the gold medal in Melbourne. 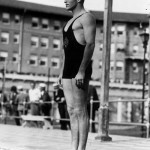 Diver Michael Riley “Mickey Riley” Galitzen (non-degreed, attended 1929-32) won silver and bronze medals at the Amsterdam Olympics in 1928, and gold and silver in Los Angeles in 1932. Swimming for her native Hungary, Katinka Hosszu ’12 competed in the 2004 Summer Olympics in Athens, the 2008 Olympics in Beijing and the 2012 Olympics in London. 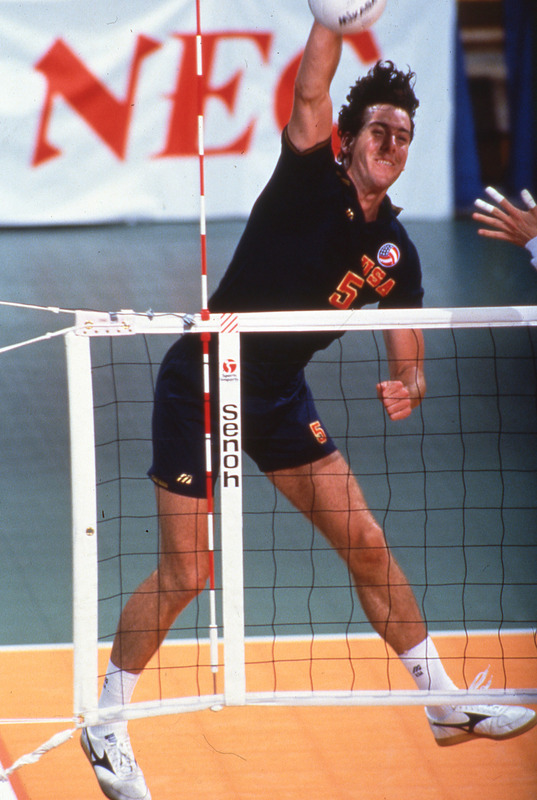 The most dominant collegiate men’s volleyball player of his era, Bryan Ivie (non-degreed) was a member of the U.S. men’s volleyball team that took home the bronze medal from the 1992 Barcelona Games. 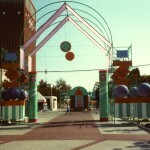 He also competed in the 1996 Summer Olympics in Atlanta. 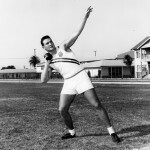 Michael Larrabee ’57 became an Olympic champion at the age of 30, seven years after graduating from USC. 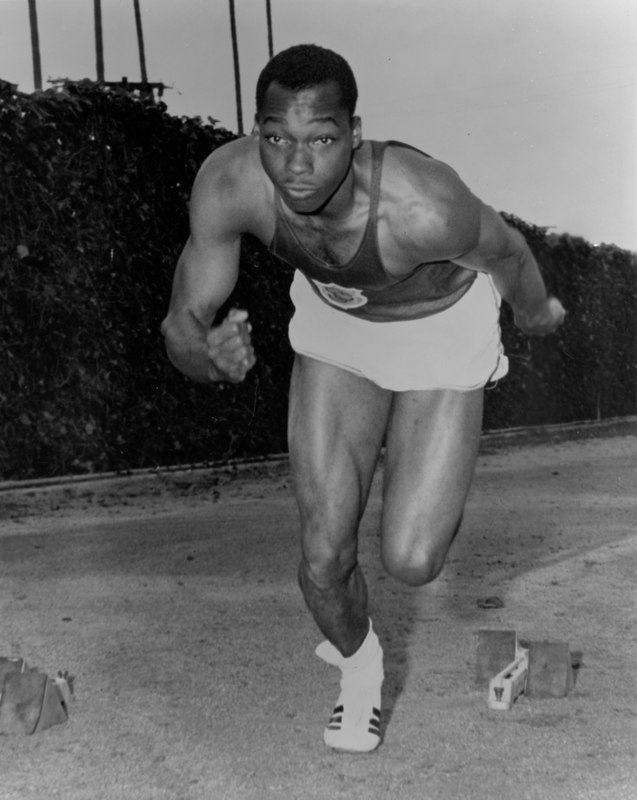 At the 1964 Olympic Games in Tokyo, he won gold medals in both the 400-meter dash and the 4×400-meter relay, helping set a new world record in the relay. 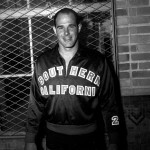 Hungarian-born Miklos “Nick” Martin ’59 won gold medals in water polo in Helsinki in 1952 and Melbourne in 1956. 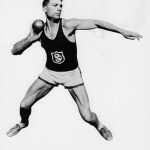 He defected from Hungary at the 1956 Olympic Games and became a U.S. citizen in 1962. Tunisian swimmer Oussama “Ous” Mellouli ’07 competed in 2012 Olympics in London, where he won a gold medal in the open water Marathon Swimming 10K and a bronze medal indoors in the 1500-meter freestyle. He was also the gold medalist for the 1,500-meter freestyle at the 2008 Olympics in Beijing — becoming the first African male swimmer to win an Olympic gold medal in an individual swimming event. His win also marked the second gold medal his country had ever earned, 40 years after runner Mohamed Gammoundi won the 5000-meter race in the Mexico City Olympics. He previously competed in the 2000 Olympics in Sydney and the 2004 Olympics in Athens. 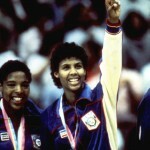 Cheryl Miller ’86 led the U.S. Olympic women’s basketball team to a gold medal at the Los Angeles Games in 1984. 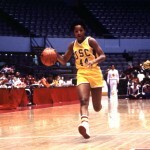 A three-time Naismith College Player of the Year, she coached two seasons at USC (1994-95) and ultimately pursued a broadcasting career. 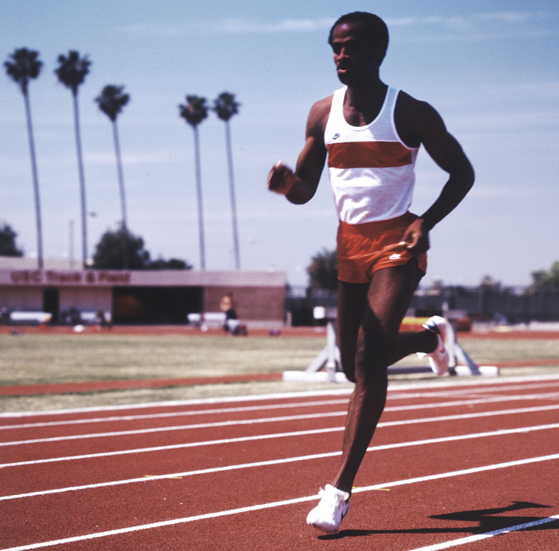 Despite being injured at the Mexico City Games in 1968 and again in Munich in 1972, Donald “Don” Quarrie ’74, MPA ’78 persevered, going on to compete in three more Summer Olympics. 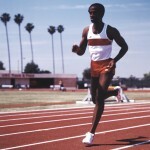 He won individual gold and silver medals in Montreal in 1976, and a bronze in Moscow in 1980. 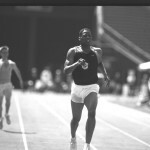 He took home a fourth medal, silver, as a member of the 4×100-meter relay team in the 1984 Los Angeles Olympics. In his hometown of Kingston, Jamaica, Quarrie’s statue stands proudly at the entrance to the National Stadium, and a high school also bears his name. At least two reggae tunes have been composed in his honor as well. 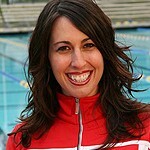 At the 2000 Summer Olympics in Sydney, Kaitlin Sandeno ’06 won the bronze medal in the 800-meter freestyle. She was a USC student during the 2004 Summer Olympics in Athens, where she took home three more medals: gold, silver and bronze. 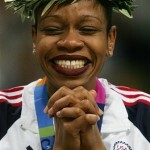 Retired WNBA player Tina Thompson ’97 helped lead the U.S. Olympic women’s basketball teams to gold medals in Athens in 2004 and in Beijing in 2008. She had been a team alternate in 2000. 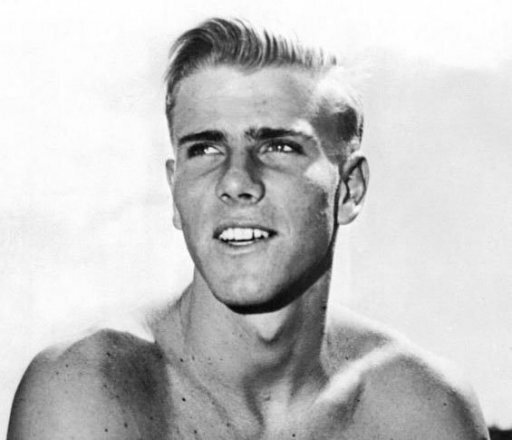 Almost as famous for his flaming red flattop haircut as for his athletic achievements, Steve Timmons (non-degreed) is the first American male to win three volleyball medals. He garnered a gold medal at the 1984 Olympics in Los Angeles, marking the first Olympic medal for the U.S. men’s team, a second gold in Seoul in 1988, and a bronze in Barcelona in 1992. 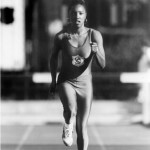 Quincy Watts ’94 won gold medals for the 400-meter and 4×400-meter relay at the 1992 Summer Olympics in Barcelona, setting an Olympic and USC record for the former. 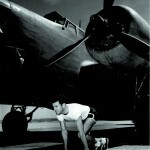 As an 18-year-old, distance runner Louis Zamperini ’40 finished eighth in the 5,000-meter race at the 1936 Berlin Olympics. 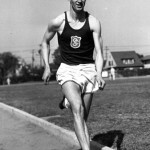 As a Trojan track star, he set a collegiate mile record that stood for 15 years. As a World War II bombardier, he crashed over the Pacific and drifted for 47 days on a life raft, only to be taken captive by the Japanese, held for over two years and declared legally dead. 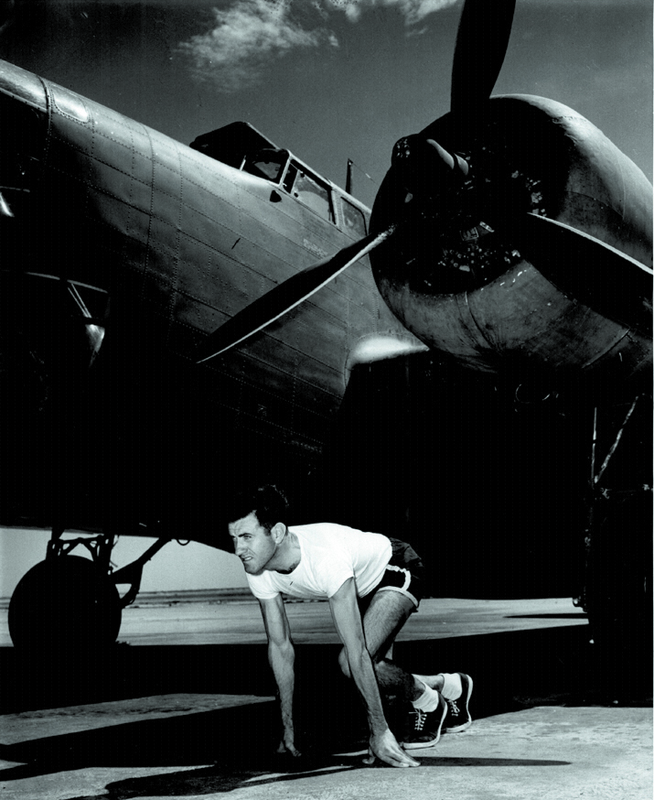 Zamperini’s larger-than-life saga is the subject of Laura Hillenbrand’s bestselling book Unbroken: A World War II Story of Survival, Resilience, and Redemption. 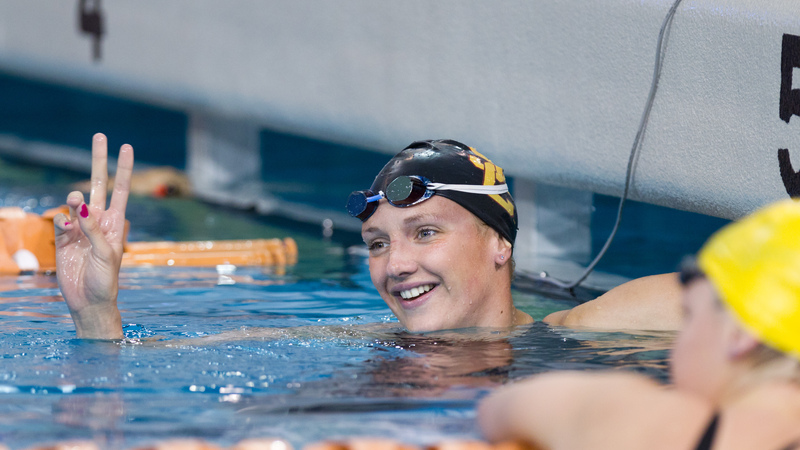 When 15-year-old Keena Rothhammer Zorovich ’79 won a gold medal in the 800-meter freestyle at the 1972 Munich Games, she not only became the youngest swimmer ever to win a gold in that event, but also set a world record. 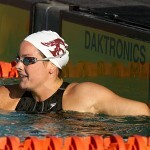 She took home a bronze for the 200-meter freestyle as well. 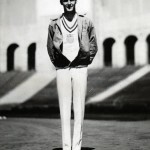 USC’s oldest surviving Olympic medalists are a pair of gold medal winners from the 1948 London Games. 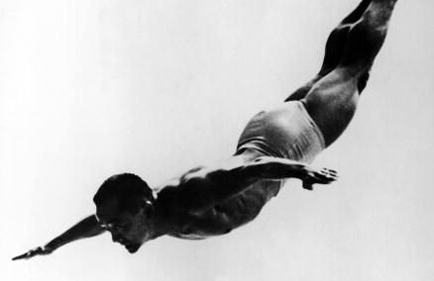 They are diver Sammy Lee and sprinter Cliff Bourland. 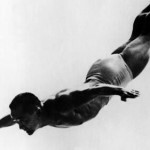 USC’s oldest surviving Olympic medalists are a pair of gold medal winners from the 1948 London Games (the Games returned to London in 2012): diver Sammy Lee and sprinter Cliff Bourland. 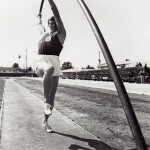 Lee, who also won gold in the 1952 Helsinki Games, is USC’s oldest surviving Olympian (born Aug. 1, 1920), followed by swimmer Iris Cummings Critchell (born Dec. 21, 1920) from the 1936 Berlin Games and then Bourland (born Jan. 1, 1921). 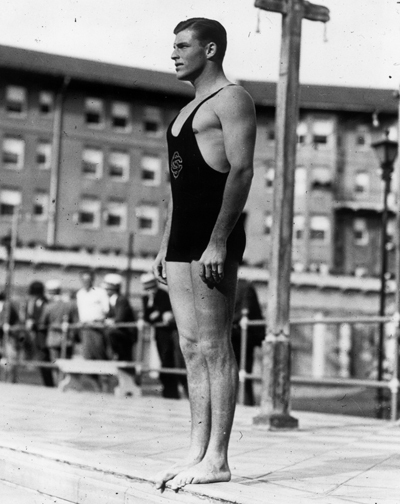 Fred Cady — USC’s aquatics coach for more then 30 years, from the mid-1920s until his retirement in 1956 — coached the U.S. diving teams in four consecutive Olympiads: 1928 (Amsterdam), 1932 (Los Angeles), 1936 (Berlin) and 1948 (London). 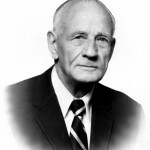 Called “the maker of champions,” USC track coach Dean Cromwell produced Olympic champions in every Olympiad held from 1912 until his retirement in 1948. In addition, he was selected as an Olympic coach in 1928 (Amsterdam) and 1936 (Berlin), and as head coach in 1948 (London). Coach Peter Daland led two U.S. swim teams in Olympic competition, the 1972 men’s team that won nine gold medals in Munich and the 1964 women’s squad that captured six of eight possible medals in Tokyo. 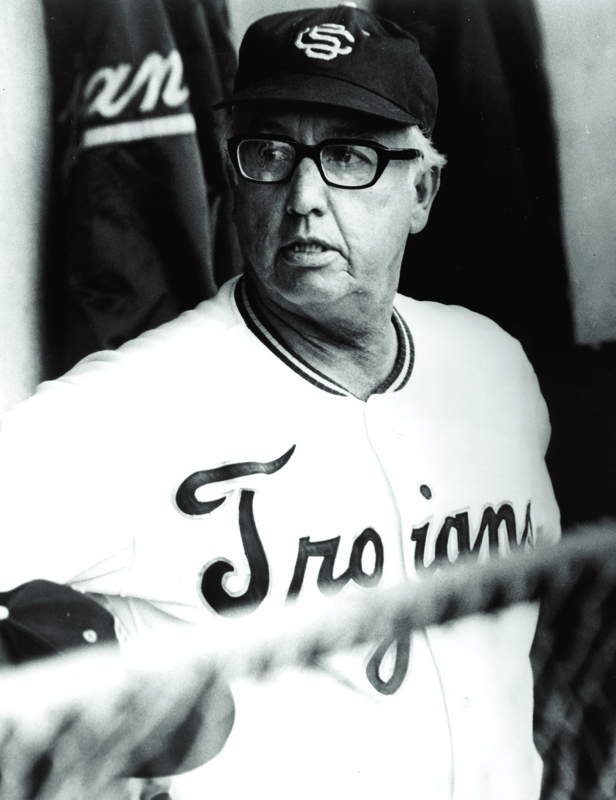 Legendary USC baseball coach Rod Dedeaux led the U.S. Olympic baseball team in the 1984 Los Angeles Games. 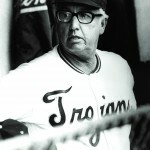 At the time, baseball had last been played as a demonstration sport in the 1964 Tokyo Games, where Dedeaux also coached the U.S. team — a team that included three Trojan athletes. USC football coach Howard Jones, USC’s head football coach from 1925 to 1940, led the West Coast team to a 7-6 victory over the East Coast in demonstration football at the 1932 Olympics in Los Angeles. 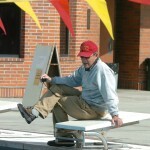 Neill Kohlhase ’45, who coached USC water polo during the 1950s and 1960s, was the U.S. Olympic water polo coach in 1956 (Melbourne) and 1960 (Rome), when his teams placed fifth and sixth, respectively. Mark Schubert, who coached USC’s swim teams from 1992 to 2006, had his first stint as a U.S. Olympic swimming coach in 1980, for the U.S.-boycotted Moscow Games. He went on to coach again in 1984 (Los Angeles), 1988 (Seoul) and 1992 (Barcelona), was named head coach in 1996 (Atlanta), 2000 (Sydney) and 2004 (Athens), and continued his service as a member of the team staff in 2008 (Beijing). 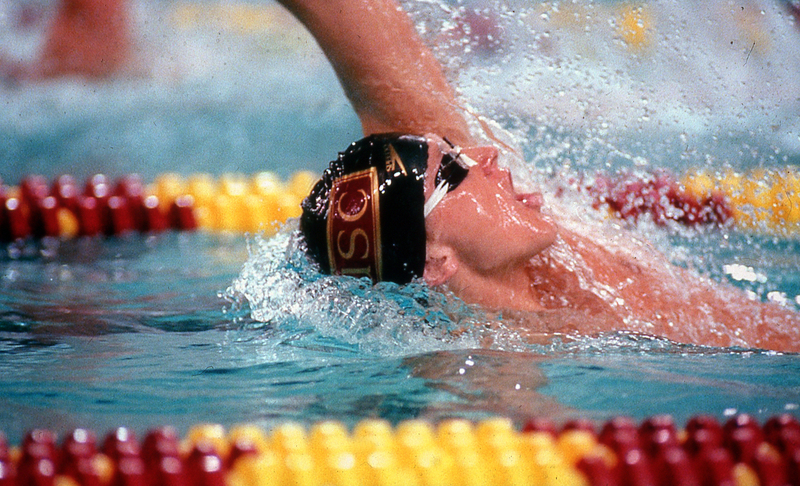 Just as USC has a long and distinguished history of producing Olympic athletes and coaches, the University of Southern California is no stranger to the Olympic Games themselves. In 1932 and 1984, Los Angeles Memorial Coliseum — right across the street from the University Park Campus — was the center of the competition. 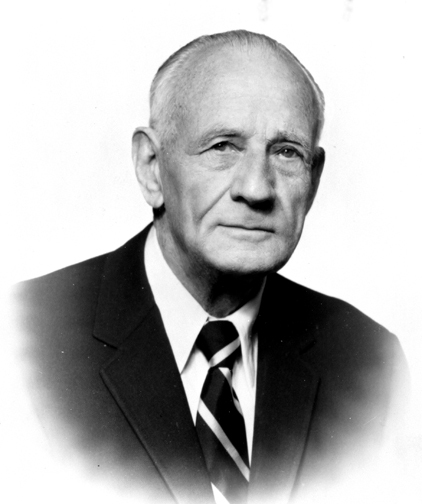 Trojan athletic director (then called graduate manager) Gwynn Wilson served as associate manager of the 1932 Olympic Games in Los Angeles. 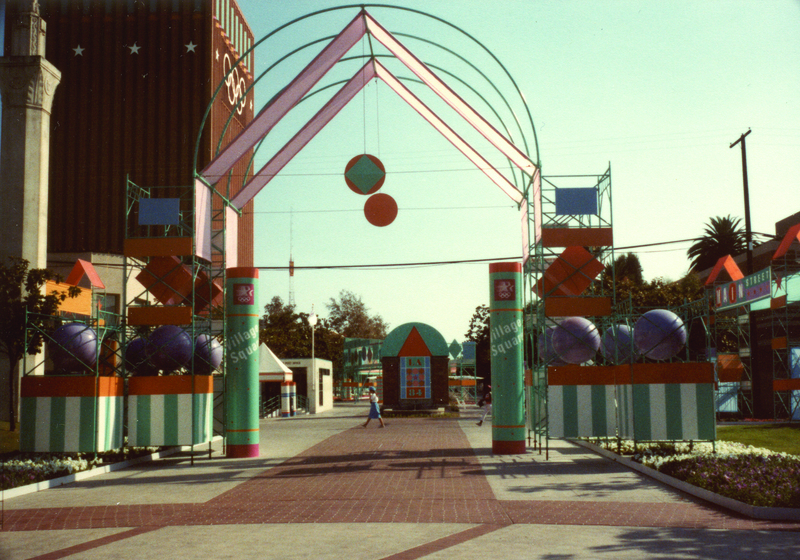 The University Park Campus was the site of the swimming and diving events during the 1984 Summer Olympics in Los Angeles — and also served as host to the largest of the city’s three Olympic Villages. USC’s Cromwell Track and Field Stadium (today’s Cromwell Field and Katherine B. Loker Track Stadium) also was used as a training and warm-up facility. Before officiating at the opening ceremonies for the 1984 Summer Olympics in Los Angeles, then U.S. President Ronald Reagan took up office in the suite of university administrator Anthony Lazzaro ’49, USC’s chief liaison officer with the Los Angeles Olympics Organizing Committee. 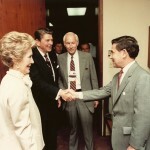 Acclaimed producer David Wolper MFA ’49, producer of the groundbreaking 1977 miniseries Roots, directed the opening and closing ceremonies for the Los Angeles Summer Olympics in 1984.